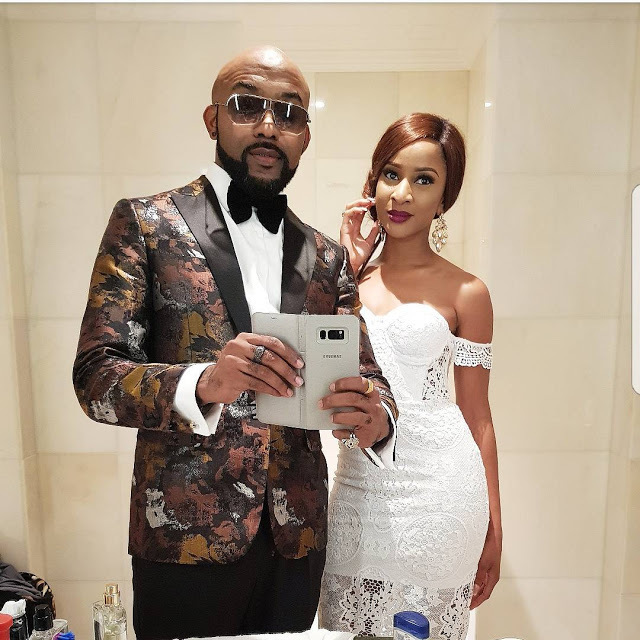 Banky W and his beautiful soon to be wife,Adesua Etomi. Description : Beautiful photo of Singer,Oluwabankole Wellington,Popularly known as Banky W and his beautiful soon to be wife,Adesua Etomi. 0 Response to "Adorable Photo Of Banky W And His Beautiful Fiance,Adesua Etomi"